St. John Villa Academy. 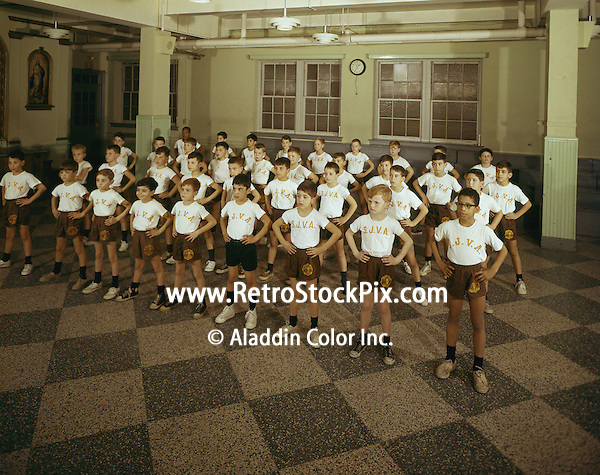 Children in gym uniform. 1959.